Some Google Play apps have a price tag, which means that they are sometimes better developed, but also void (or almost) of annoying ads that invade your smartphone or tablet’s screen. With Google, it’s really easy to buy apps, but the first time might be a little tricky for newbies to Android and the smartphone world. 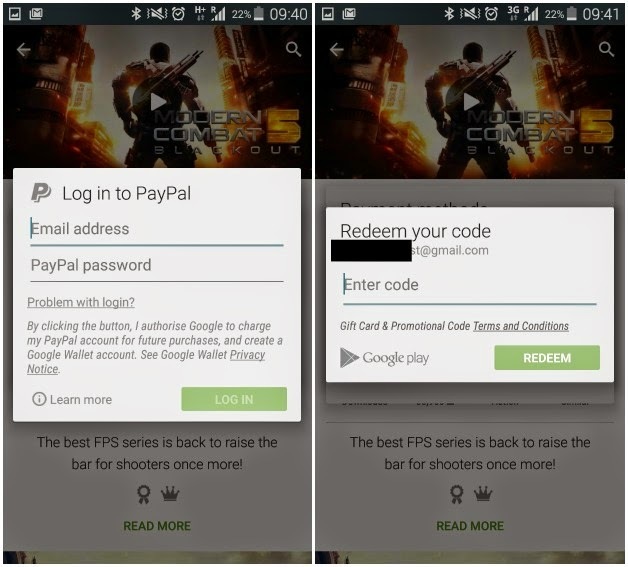 For those who need that extra help, here is our Android for Beginners tutorial on how to buy paid apps from the Google Play Store. First of all, you need to have a Credit Card and add its information to your Google account. 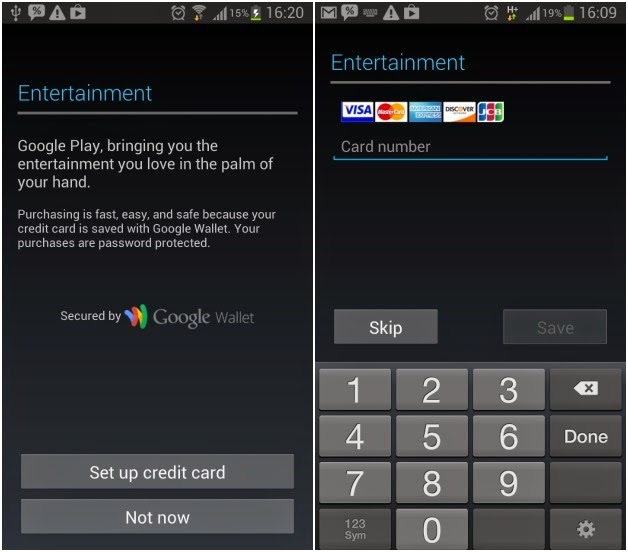 This service is called Google Wallet which you can easily configure, either when you set up your smartphone for the first time after receiving your device, or when you are buying an app. In both cases, setting it up is exactly the same. Once you set up your device for the first time or your Google account, a new page calledEntertainment will appear. You can add your credit card info by choosing ‘Set up credit card’ and add your bank info just like you were paying for something online. If you decided to skip the step at the beginning, this isn’t a problem. 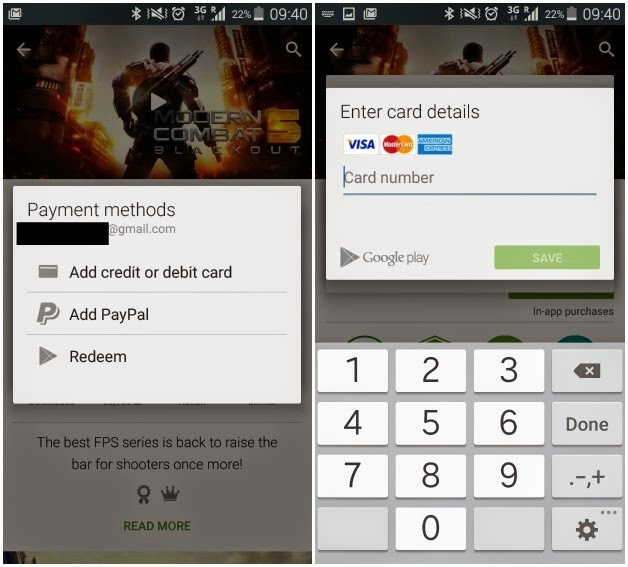 You can simply add the payment type of your choice in the Google Play Store when you click on the price after choosing a paid app. Tap on continue and enter your info. Your card is then registered for all your future purchases. 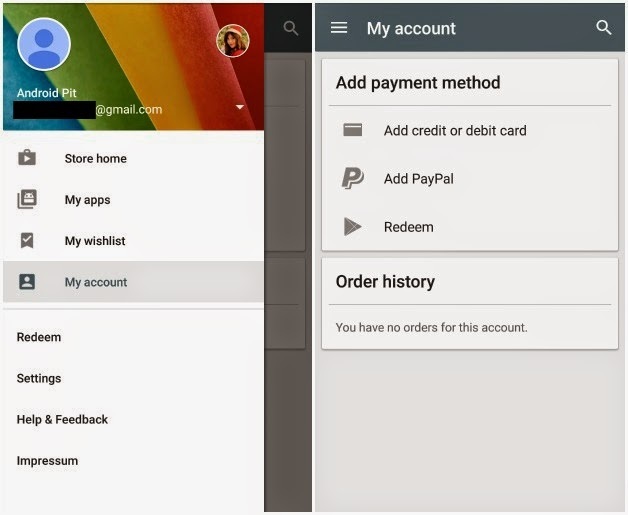 You also have the options of using a PayPal account or redeeming a Google Play Gift Card. If you want to add the payment information at any given time, even if you aren't buying an app, go into the side menu and select My account. Here you have the same payment options that you can save. 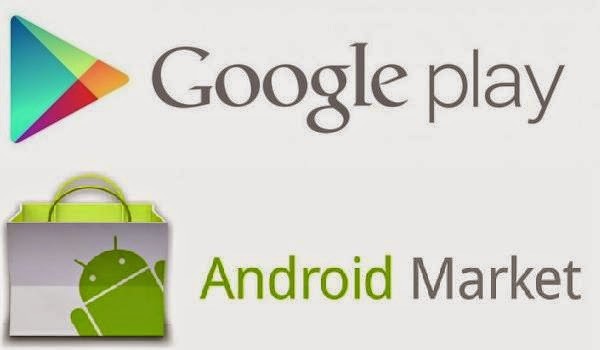 Once this step is done, you can now not only buy apps but also music, movies and books from Google Play without needing to add the information anew. After the purchase is complete, you will receive an email which confirms your transaction as well as your the payment details. If you are unsure about giving Google this kind of info, you can read more about Google Wallet privacy measures on their site.